Preheat your oven to 325 °F (160 °C). Heat a large heavy skillet over medium-high heat and splash in enough oil to cover the bottom with a light film. Add the ribs in a single layer and brown, caramelizing them well on all sides. As mentioned in an earlier braising recipe, be patient when you’re browning the meat; it takes a little time but it’s worth every minute. 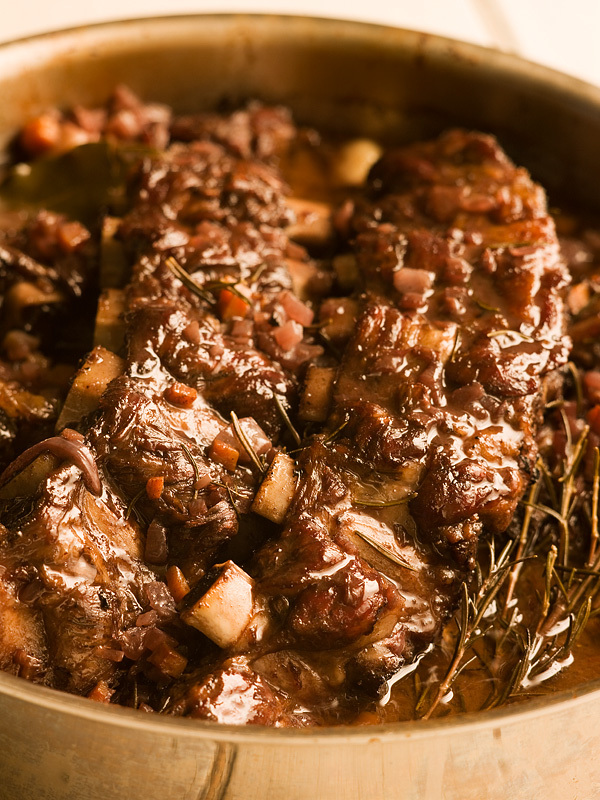 The caramelized flavours are the secret to a rich hearty braise. Because the majority of the ribs’ cooking time happens slowly while the beef is submerged in liquid, browning the meat is the only chance you have to add the deep rich flavours of caramelization. Place the browned ribs on a platter, drain most of the fat from the pan and place it back over the heat. Add the onions, celery, carrot and garlic to the hot pan and sauté for a few minutes until they heat through and smell great. Add the ribs back to pan and cover with wine. Add the rosemary and bay leaves and season well with salt and pepper. Cover with a tight-fitting lid, or with tightly sealed foil and place in the oven to braise for about 2 hours. The ribs are done when they’re fork-tender and nearly falling off the bone. Serve with your favourite mashed potatoes and the braising liquid. For an extra-special presentation, you can ask your butcher to leave the ribs whole. They’re trickier to brown, but the results are worth it. You can skip the red wine and use beef broth instead. If you like, you can easily thicken the braising liquid into a sauce with a tablespoon or so of cornstarch. Try stirring some grainy mustard or horseradish into the braising liquid just before serving the ribs. 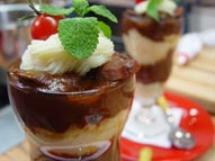 Chocolate has long been used in savoury dishes. The earthy bitterness of cocoa is a natural in rich meaty dishes like beef stew. 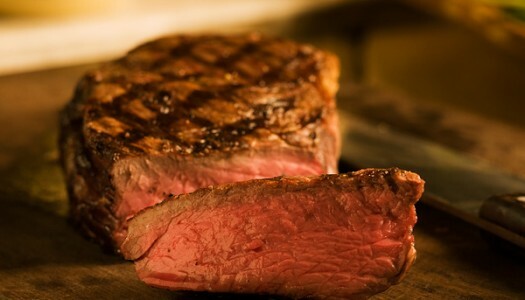 In many Italian restaurants the menu term “Tuscan Beef” refers to a particular style of serving beef that is always dramatically finished at the table. An extra thick slab of premium beeflarge enough to serve at least four peopleis slowly roasted on a grill and presented to the table with a classic group of ingredients: arugula leaves, extra virgin olive oil, lemon zest and juice, shaved Parmigiano Reggiano cheese, sea salt and freshly cracked peppercorns. The meat is thinly sliced and draped over a salad of sorts. The results are authentically Italian, spectacularly delicious and a great way to satisfy your primal beef craving and show off at your next dinner party.